Go Under the Surface With These Gorgeous INCUSE Silver Maple Leafs! Canada's famous Silver Maple Leaf bullion coins have been a hit with collectors ever since their debut in 1988. And, in the thirty years since it made its first appearance, this iconic coin's design has remained relatively intact. Sure, as time goes by, Queen Elizabeth II's profile has reflected the passing years. And as minting technology becomes more advanced, the leaf itself has become more detailed and its surroundings more intricate to foil forgers. But on the whole, this coin has withstood the transitory trends of time. It seems that the only direction this design can go is down . . . beneath the surface, that is! To herald the series' thirtieth anniversary, the Royal Canadian Mint is introducing the first ever INCUSE Silver Maple Leaf! For this special release, both the titular maple leaf design on the reverse AND the profile of Queen Elizabeth II on the obverse are sunk into the coin, their textures reaching just below the lustrous field. Taking its cue from ancient coins all the way up to the storied U.S. Indian Head Half Eagles and Quarter Eagles of the early 20th century, these Silver Maple Leafs proudly bring incuse minting techniques into a gorgeous new era! 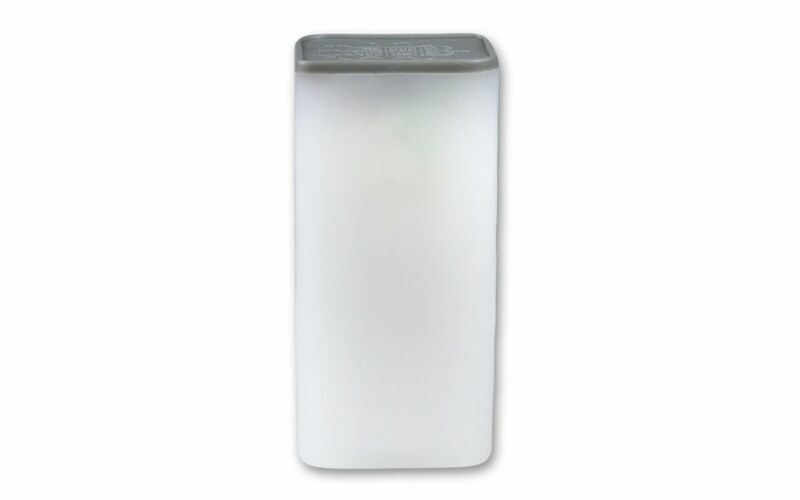 SINGULAR, ICONIC DESIGN . . . WITH A TWIST! -- The 2018 Silver Maple Leaf’s primary design is still as lifelike as ever. One leaf, exhibiting superior texture and detail, is surrounded by a vivid burst of radial lines. Of course, now the entire leaf, stem and all, is struck deep into the coin! Look to the other side of this coin and you'll find that the profile of Her Majesty Queen Elizabeth II's is also struck right into the silver! ADVANCED ANTI-FORGERY PROTECTION -- Look below the coin's centerpiece and you'll discover another smaller leaf, micro-engraved with the number "18." 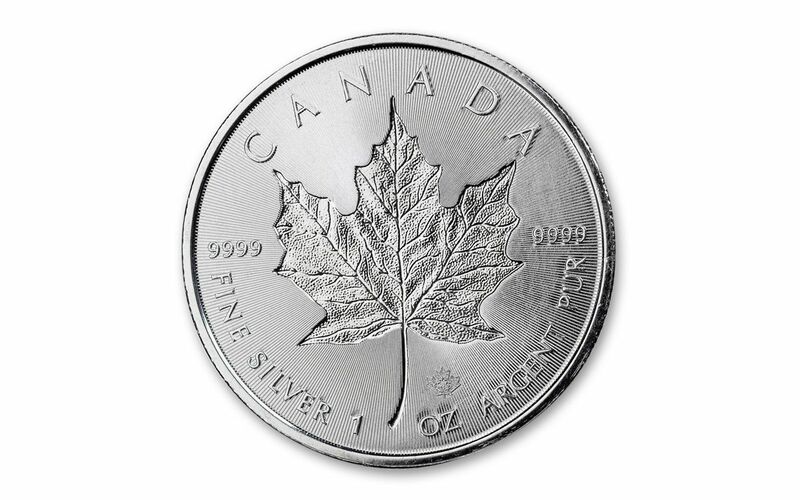 Along with the Maple Leaf's textured background, this elegant mark serves to thwart counterfeiters -- and give you full assurance that you hold a genuine, government-guaranteed, high-purity silver coin in your possession. EXPERTLY STRUCK AND PROTECTED BY MINTSHIELD™! -- The artisans of the RCM are known around the world for their craft. Beginning as a one-ounce planchet of 99.99% fine silver, each coin is struck to create bullion of exceptional quality. 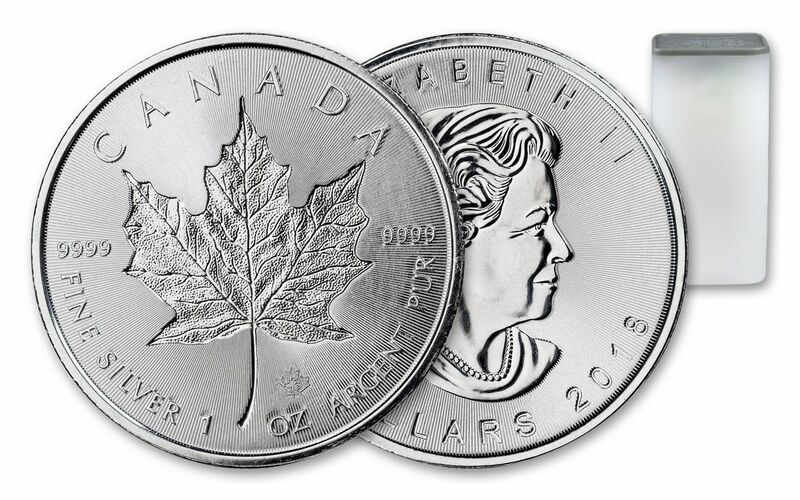 In addition, each Silver Incuse Maple Leaf is among the first ever to feature RCM's proprietary MINTSHIELD surface protection -- a solution that's scientifically proven to significantly reduce the development of white spots on the coin's features and fields over time! 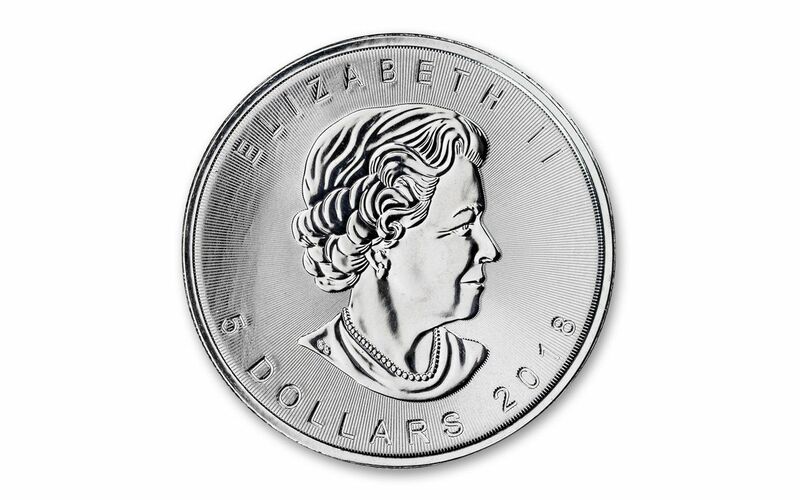 CANADA LEGAL TENDER -- Each 2018 1-oz Silver Incuse Maple Leaf is five dollars Canada legal tender, confirmed on the coin's obverse along with Susanna Blunt's portrait of Her Majesty Queen Elizabeth II. RAKE UP A WHOLE ROLL! -- Each 2018 1-oz Silver Incuse Maple Leaf in these 25-coin rolls comes in Brilliant Uncirculated (BU) condition, exactly as they left the Royal Canadian Mint. In addition, you'll receive a mint certificate of authenticity. A LIMITED-MINTAGE EVENT -- Only 250,000 of these coins will be struck by the Royal Canadian Mint for millions of fans around the world! Whether you're a long-time fan of the series or new to the party, a bonafide silver stacker or a numismatic nut, these stunning Silver Incuse Maple Leafs are must-haves for your collection! Just don't take too much time deciding how many you want -- we're expecting demand for this debut to be massive! Join the celebration and get yours now!